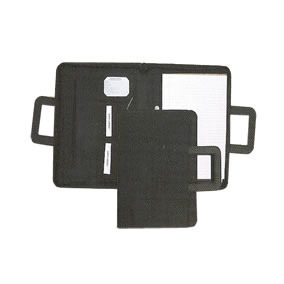 Thank you for your interest in our Executive A4 Folder. Please complete your details on the 'Quick Quote' form and click the Submit Button at the bottom of the page. 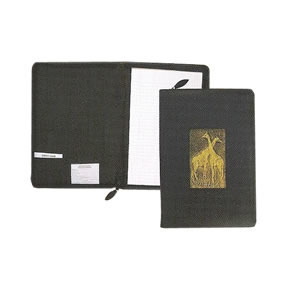 A customer service consultant will contact you about the Executive A4 Folder with a quotation. 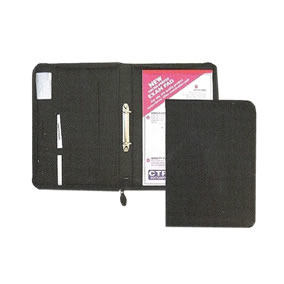 Our executive A4 folder black, a brown folder is made of high-quality PU leather; it is sized to fit all A4 documents inside with a secure zip closure. 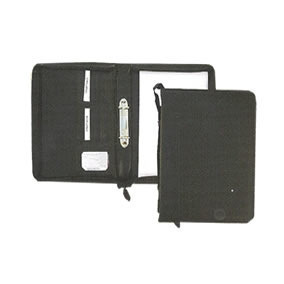 This folder is good for your business conferences and traveling as it is secured enough to organize and safe your documents; it also features a pen holder, business card slots, a free A4 notepad, and business card slots. Minimum order quantity is 25.